2. 800x600, 16 bit color (or higher). better view under a fast computer. 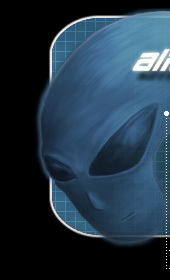 Copyright (c) 2000-2002, Alien, Alienhome.